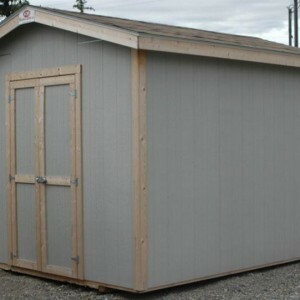 Prestige American Shed - KB Building and Supply, Inc. 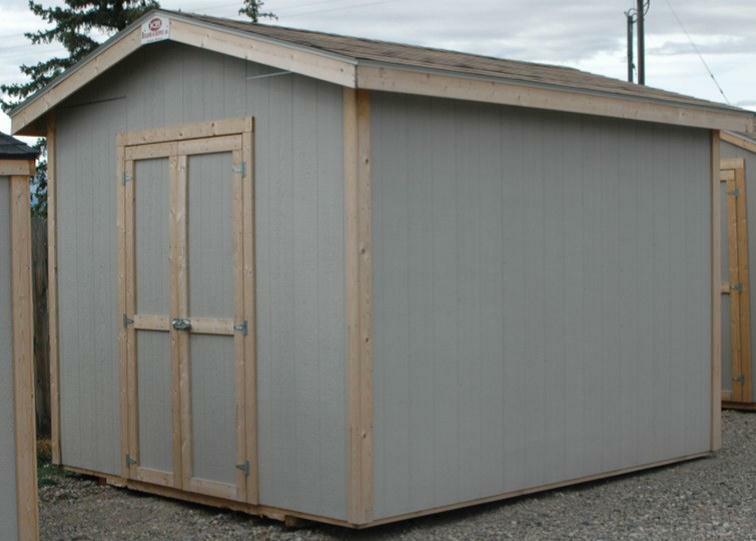 Custom siding: Steel, t-1-11, cedar, vinyl, pre-fab lap, simulated log. Please contact us for more information on these options or any special requests.